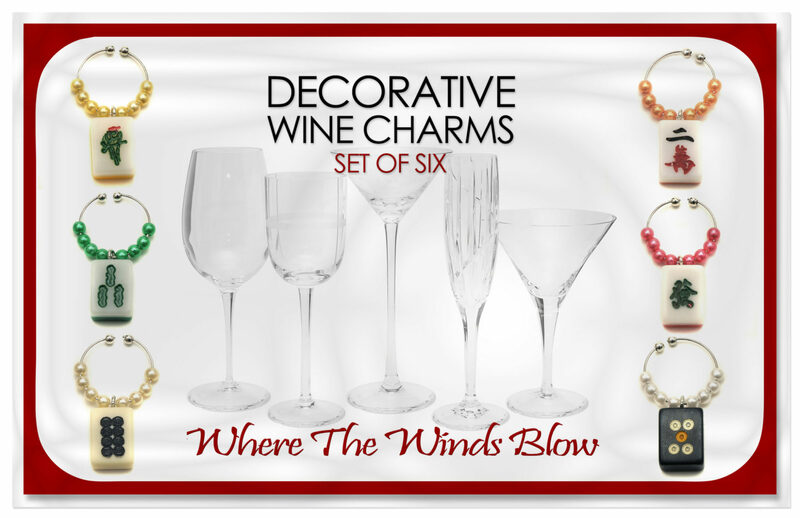 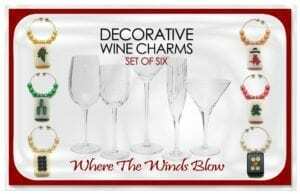 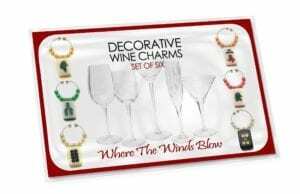 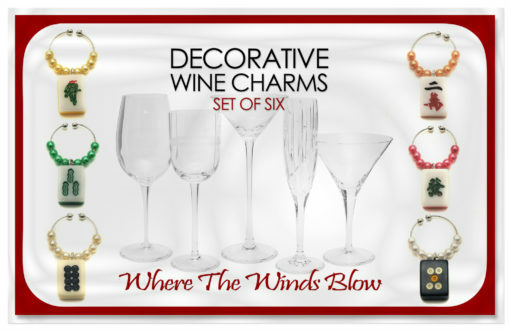 Use these decorative wine charms to celebrate friendship & more. 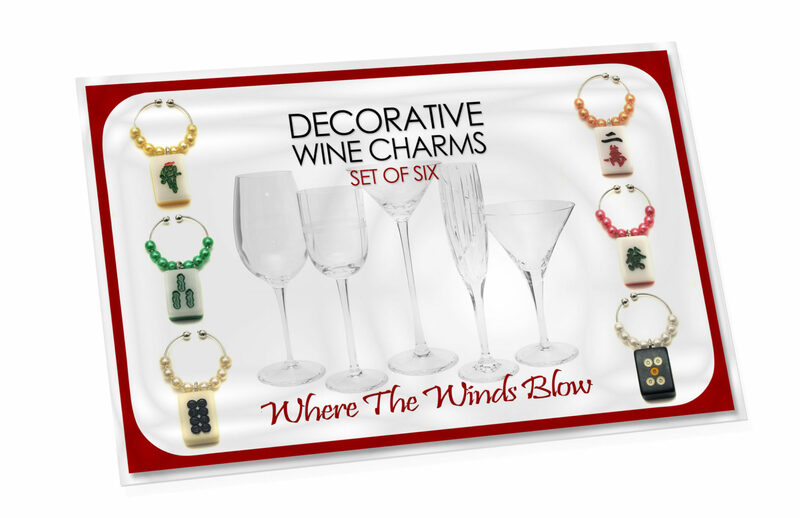 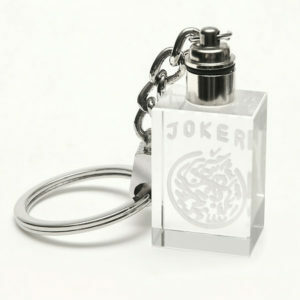 Each set has an assortment of 6 charms. 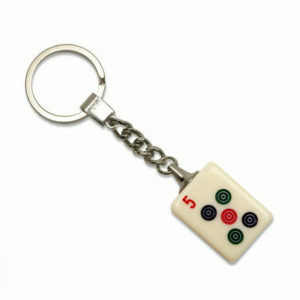 Best Selling Mah Jongg Gift! 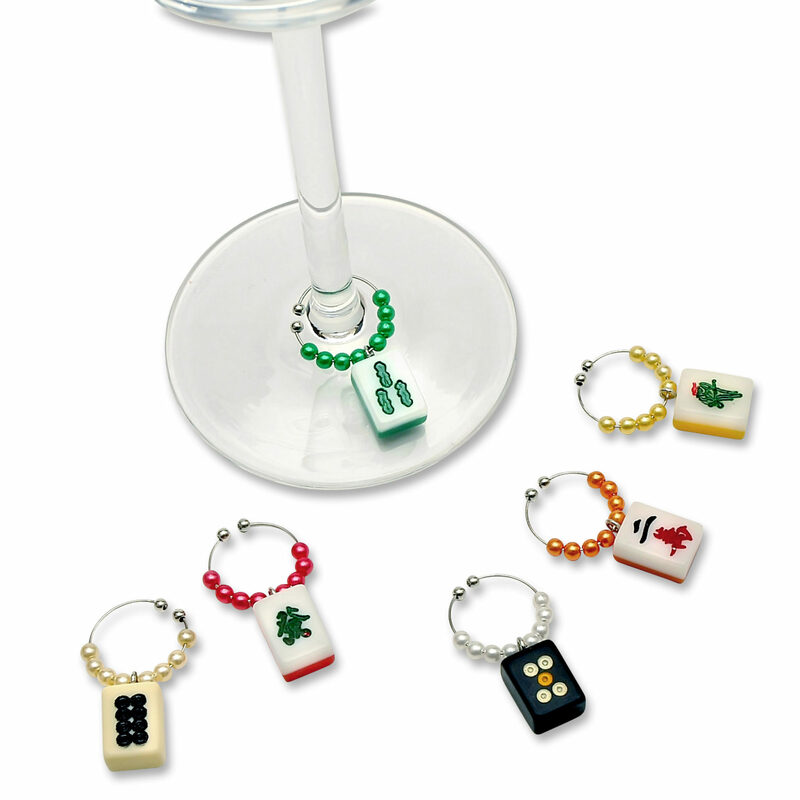 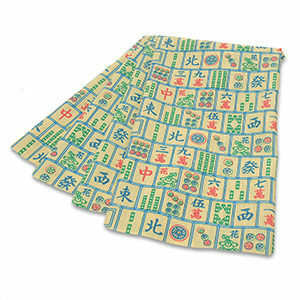 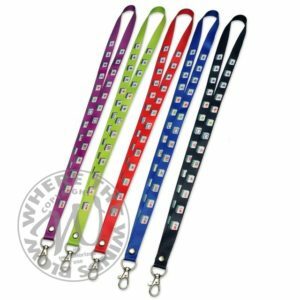 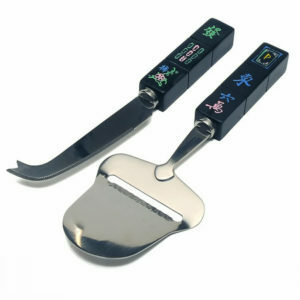 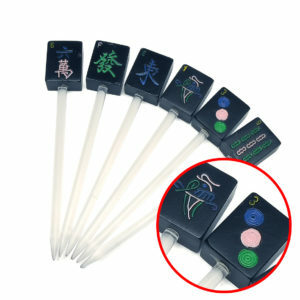 Use these decorative Mah Jongg wine charms to celebrate friendship & more. 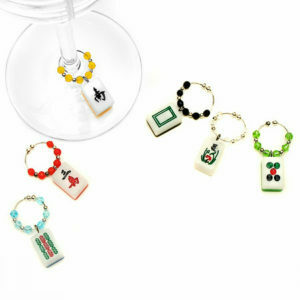 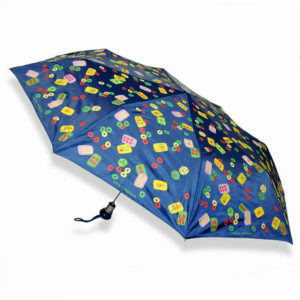 Each set has a colorful assortment of 6 pearly beaded charms with Mah Jongg tile pendants.